When it comes to mint plant varieties there are over 600 different ones to choose from, according to the University of California at Davis Extension. Mint will take over your garden if left on its own. It is best to plant mint in a container, in a raised bed by itself or confined in some other way so the roots, which spread by underground runners, can be kept under control. Chocolate mint will have a stronger flavor if grown in full sun, but it will tolerate partial shade. 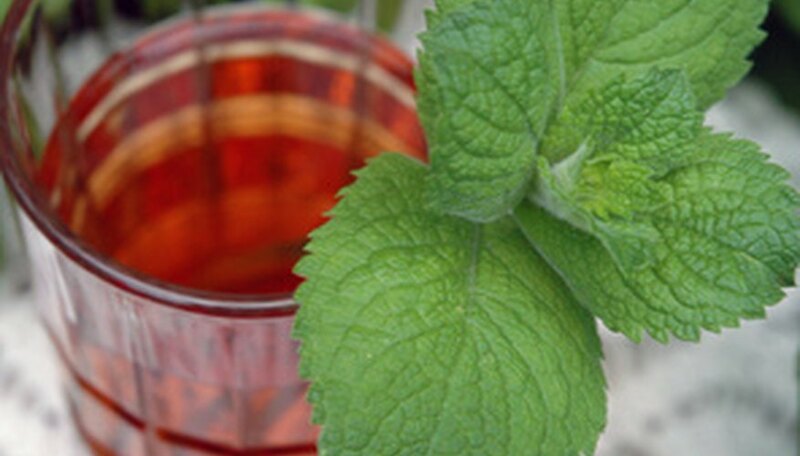 The leaves of these mint plant varieties have a smell that is similar to a peppermint patty. The smell of chocolate is quite noticeable. 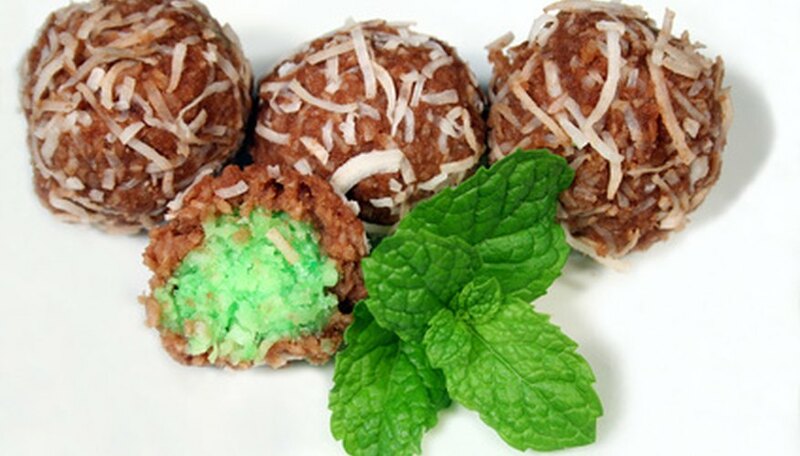 Chocolate mint leaves can be used in a variety of desserts in place of regular mint. Chocolate mint is hardy in USDA zones 3 to 9. 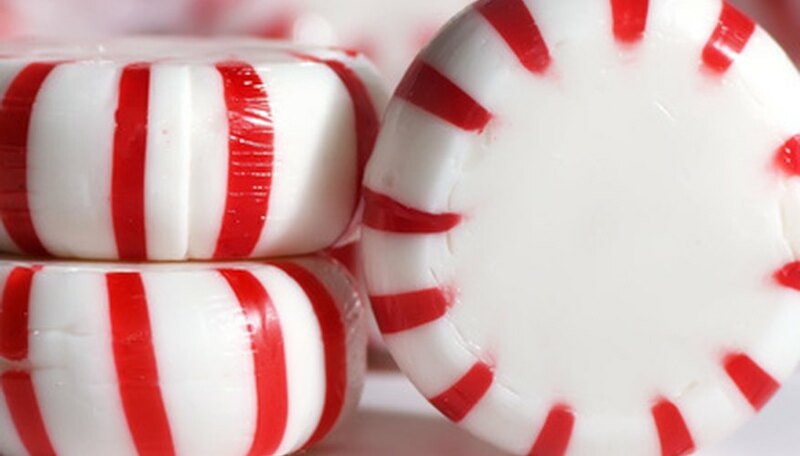 Black-stem peppermint has a stronger scent than regular peppermint. The stems are darker in color, as the name suggests. Black-stem peppermint makes an excellent tea. Black-stem peppermint is hardy in USDA zones 6 to 10. Spearmint, like peppermint, makes an excellent tea. These mint plant varieties are more vigorous than peppermint. Spearmint essential oil, collected from the leaves through a distillation process, is used in gum, toothpaste and even mouthwash. Spearmint is hardy in USDA zones 4 to 11. The fruit-scented mints such as pineapple, banana and apple are good in iced teas or anything that contains fruit such as sorbets, drinks or cold desserts. They can also be used as a garnish. The fruit-scented mint plant varieties you choose should be taken into consideration when using them in culinary dishes. Pineapple mint smells just like pineapple. The mint smell is not easily detectable. Try some pineapple mint on ham or pork chops. It will add a slight pineapple taste to your meat. 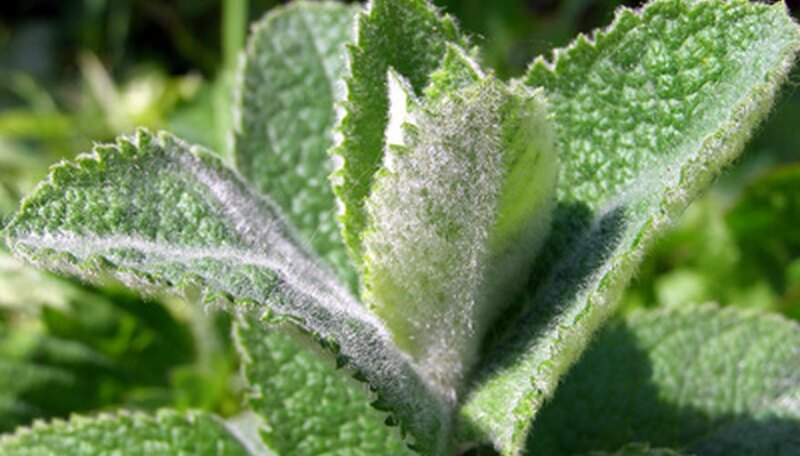 Apple mint, or woolly mint, has a soft, fuzzy leaf unlike many other mint plant varieties. It has a definite apple smell. Handling this plant can cause skin irritations. Banana mint, as its name implies, smells just like bananas. You can add this mint to any dish that calls for the use of bananas or mint. These mint plant varieties are hardy in USDA zones 5 to 9. The citrus mint plant varieties include lemon, lime and orange. The combination of citrus and mint is very refreshing. 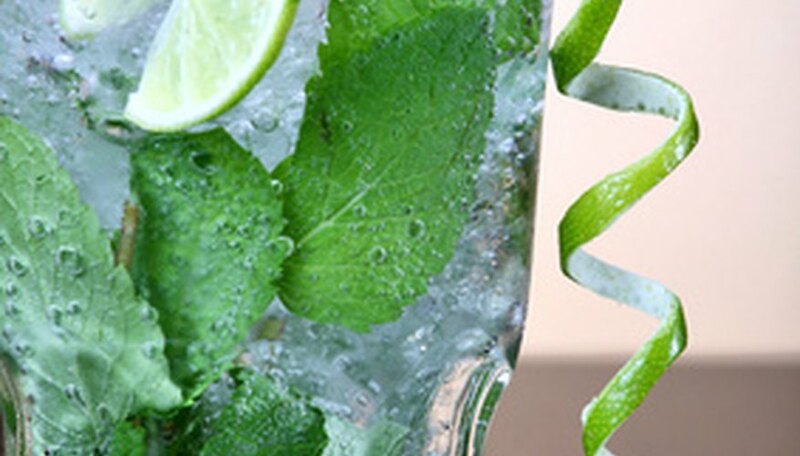 These mint plant varieties are excellent in sorbets and cold drinks. Lemon mint, not to be confused with lemon balm, has a light lemon fragrance. When the leaves of these mint plant varieties are crushed, the lemon scent becomes quite strong. 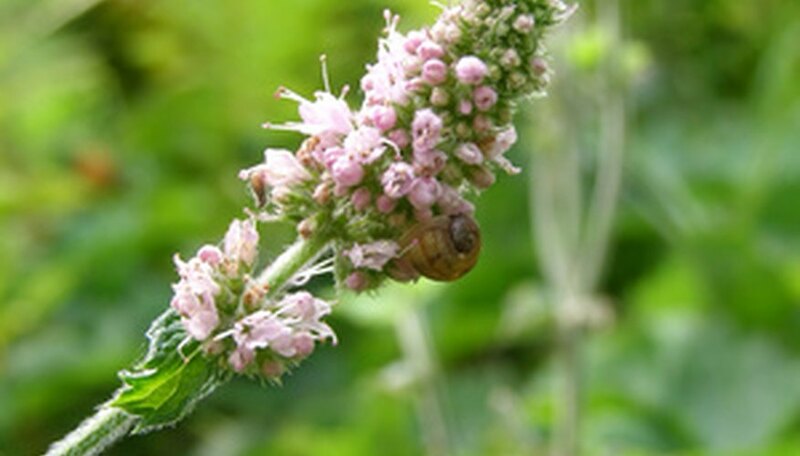 Lime mint has been known to cause allergic reactions as well as irritate the skin. There is a lime balm, but they are two separate plants. Lime mint is very similar to lemon mint, the lime scent being the exception. Orange mint, sometimes called "orange bergamont" or simply "bergamont," has a very heavy orange-scented fragrance. Like lime mint, the orange mint plant varieties have been known to cause skin irritations in some people, so do handle with care or better yet, wear gloves when working with or harvesting citrus mints. The citrus mint plant varieties are hardy in USDA zones 4 to 9.